For many competitors, bowler statistics are just numbers that they don’t factor into their mentality. For those looking to take the next step into a more focused and intentional gameplan, bowler statistics are crucial pieces of information that tell the story of their game. Whether it’s learning to adjust to changing lane conditions by taking some speed off the ball or increasing rev rate to get your equipment to hook more down the lane, these numbers can be vital for the outcome of your play. The vast majority of bowlers who do want to discover these bowler statistics may not have access to elite training facilities and expensive analysis equipment, so they have to find other ways of calculating their bowler statistics. The good news is, you don’t necessarily need top-of-the-line machinery to analyze your bowling profile. All you need is a timing device, a basic coaching app and simple math. In this lesson, we teach you how to use these tools to measure ball speed, rev rate, tilt and rotation, and talk about ways you can use these bowler statistics to improve your game. We’re firm believers in knowing as much about your bowling stroke as possible. The clearer a picture you can paint of your play, the better off you’ll be, whether you’re a tournament hopeful or a weekend warrior. To help you learn more about your specific bowler profile, bowling coach Stephen Padilla visits the Storm Bowling facility to meet with Hank Boomershine and learn about improving your game through compilation and analysis of basic bowler statistics. First, Hank shows you how to find your estimated ball speed by timing your roll from the moment it leaves your hand until it passes the arrows. He explains why this gives you a better sense of your real speed–as opposed to the number you see on a typical bowling alley speedometer–and gives you a few bowling approach tips to maximize your ball speed. Then, you’ll learn the best way to calculate your rev rate using a coaching application, video and bowlers tape. 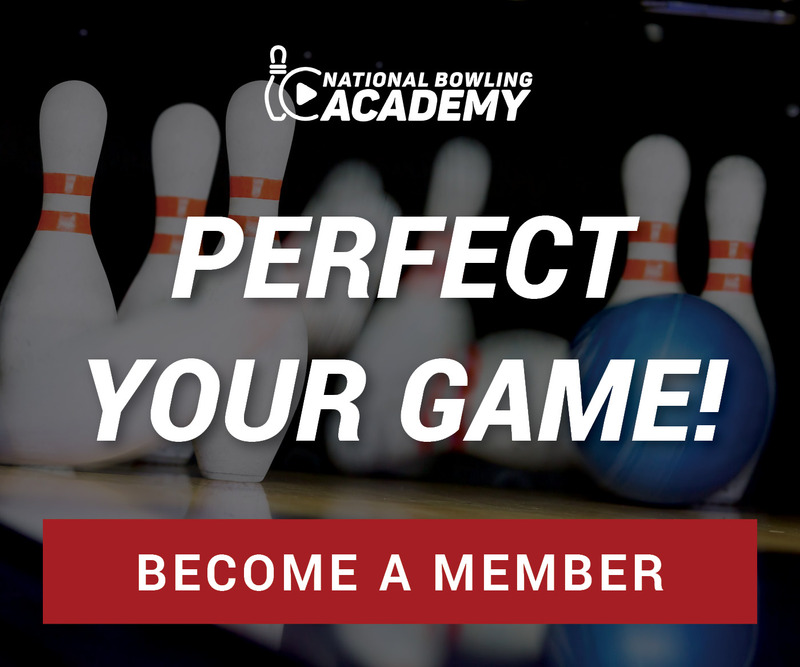 By honing in on your estimated rev rate and sharpening your bowling fundamentals, you can begin to notice changes to ball path and the effectiveness of certain adjustments you make to your technique. Take advantage of Hank’s tips for finding your estimated bowler statistics, and bring these stats to your pro shop manager to see whether your equipment, approach and other components of your game are currently being maximized.